One by one, children of New York's wealthiest are taken hostage. But the criminal doesn't crave money or power--he only wants to ask the elite if they know the price others pay for their luxurious lifestyles. And, if they don't, he corrects their ignorance--by killing them. To Detective Michael Bennett, it becomes clear that these murders are linked and must be part of a greater, more public demonstration. With the city thrown into chaos, he is forced to team up with FBI agent Emily Parker, and the two set out to capture the killer before he begins his most public lesson yet--a deadly message for the entire city to witness. From the bestselling author who brought you the Alex Cross novels comes James Patterson's most action-packed series yet. 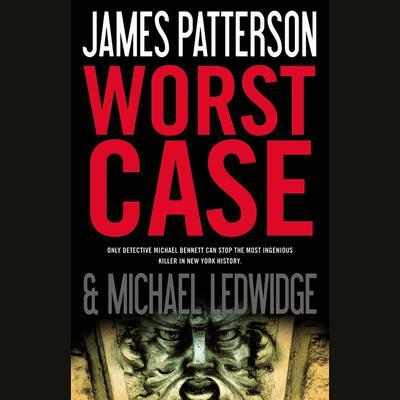 With the heart-pounding suspense that only Patterson delivers, WORST CASE will leave you gasping for breath until the very end.